Once in a lifetime experience! 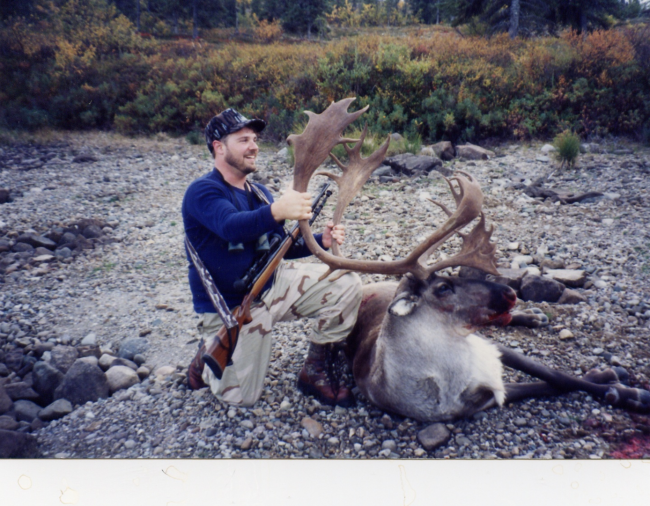 2nd day on the un-guided hunt south of Illiamna, Alaska. Caribou were not up and moving so the hunt turned into a spot and stalk, which was more enjoyable!